Remember when we used to write letters, to send cards printed on high-quality, heavy card stock? I still buy a lot of stationary because I am a huge fan of the hand-written thank-you note. It’s just good manners, I think. And I love sifting through my stationary drawer to pick out just the right card. 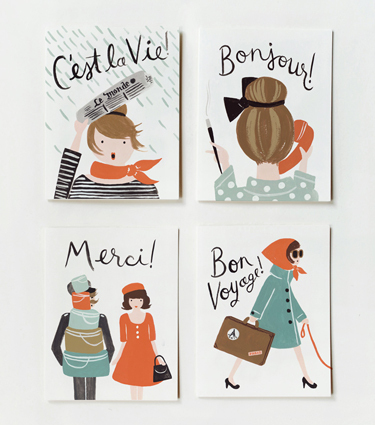 So when I saw these adorable French greeting cards, I immediately got my covet on! What about you? 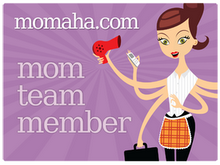 Do you still write letters and send hand-written thank you’s?